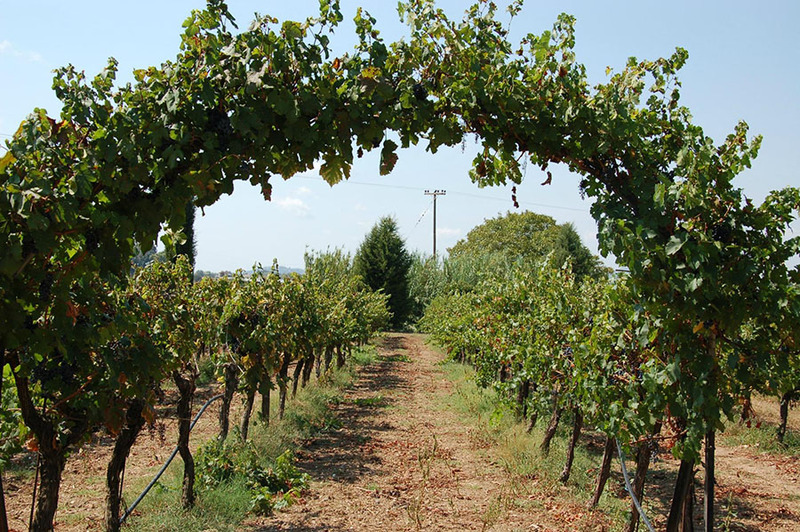 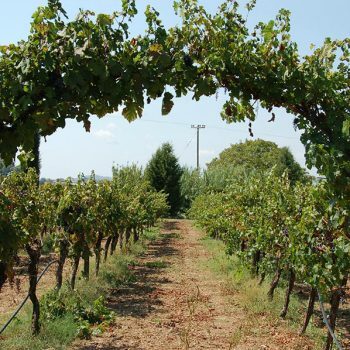 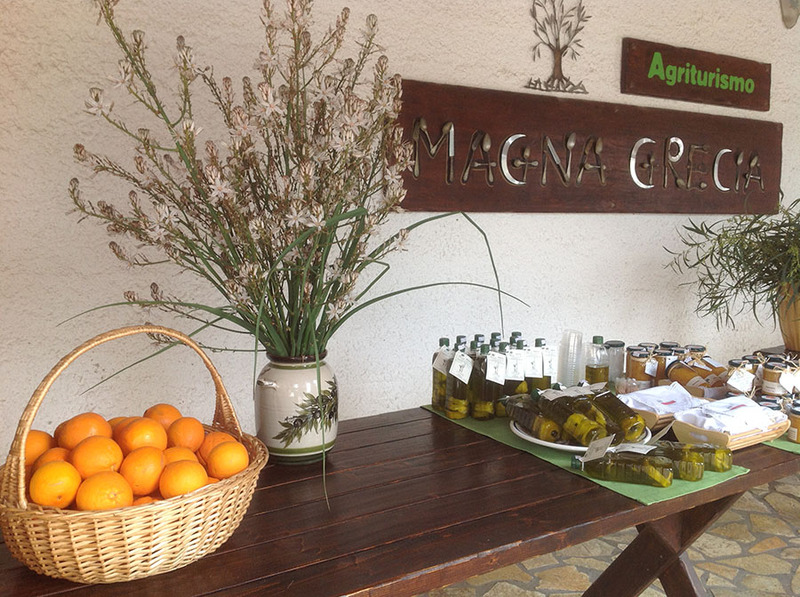 Agriturismo Magna Grecia has been created in 2009 by Dimitri Karabelas and Franca Magrini. 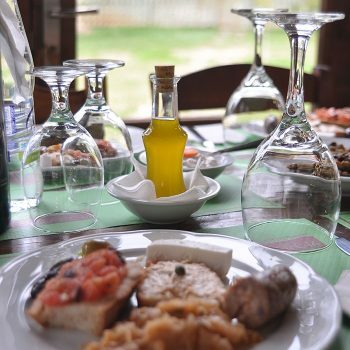 Visitors of Ancient Olympia has now the opportunity to experience the authentic flavors of the Greek land tasting the extra-virgin olive oil, olives and wines that our family produces. 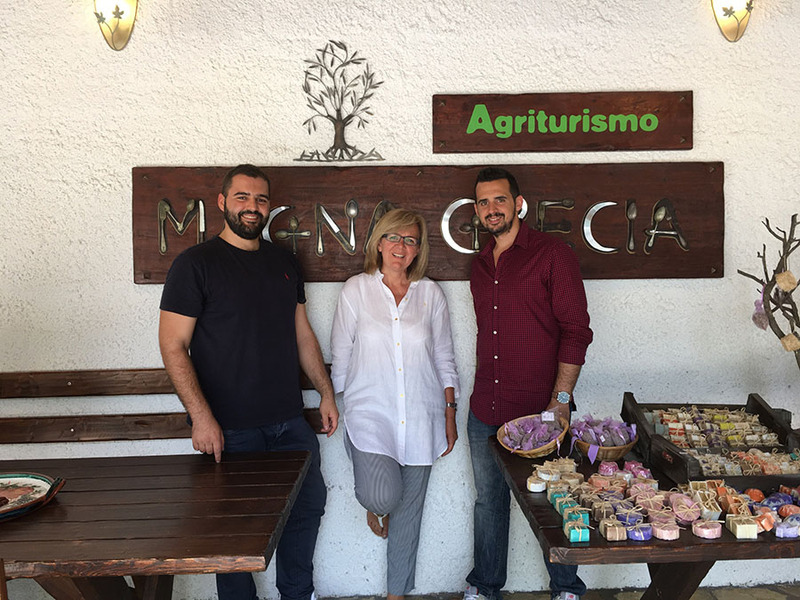 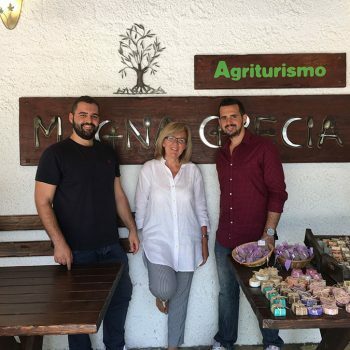 Their two sons Alexis and Francesco are proud to continue the family tradition, cultivating, improving and taking good care of all production details to offer the best quality products to their guests. 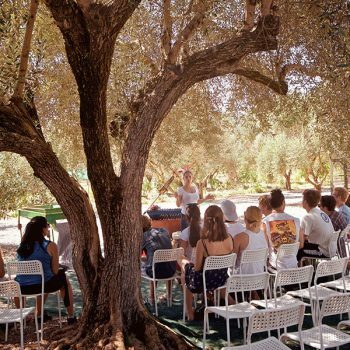 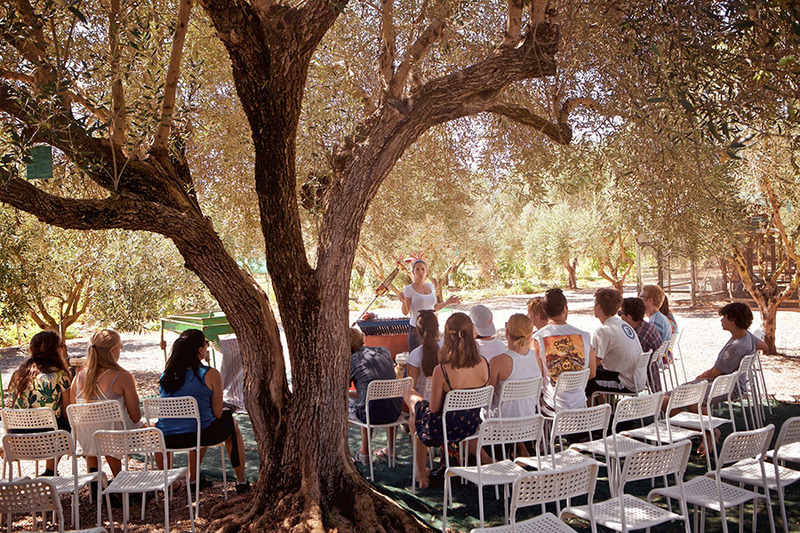 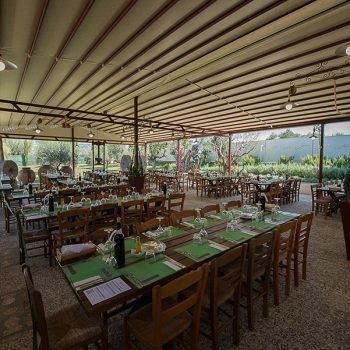 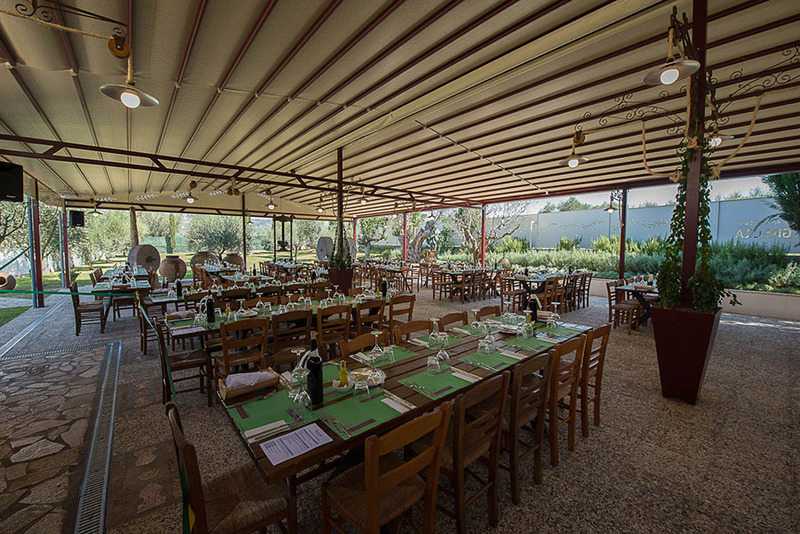 Their goal is to make sure the guests of Magna Grecia experience unique moments while visiting their venue Εnjoy the olive oil experience at Magna Grecia pharm: an expert will teach you to roll the Oil around in your mouth until it completely covers your palate and tongue. 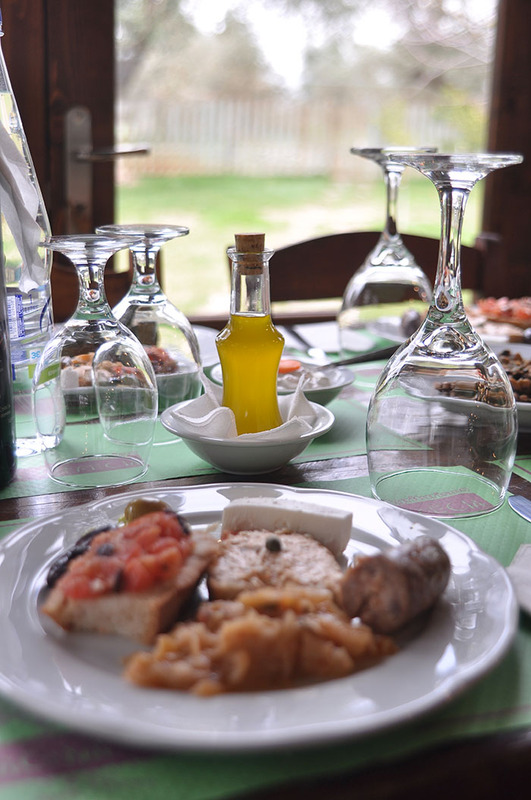 You will learn to understand how to distinguish characteristics that have descriptive terms. 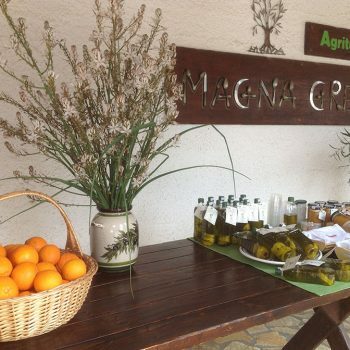 When referring to Magna Grecia Olive Oil, for example, you would say that its flavor is “bitter”, “spicy”, and “green and fruity” After you have learned to recognize different types of Oil, your daily life will change dramatically. 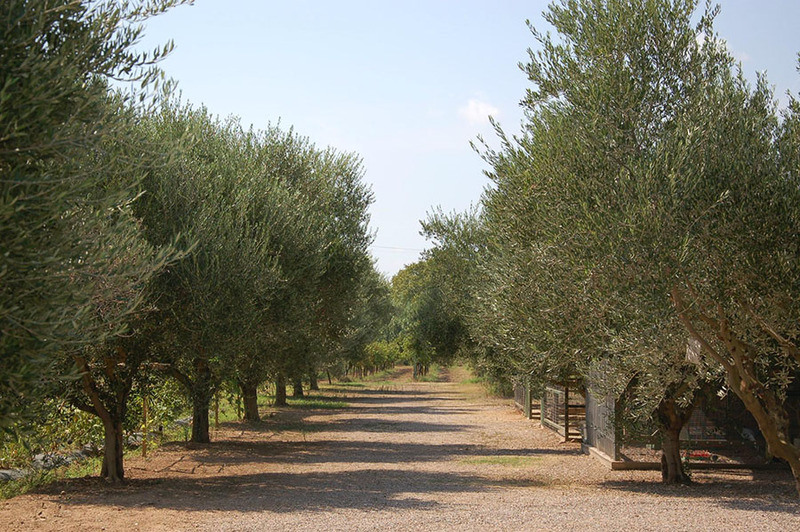 You will know how to distinguish a good quality Oil from a poor one. 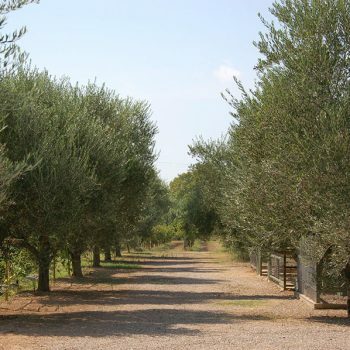 You will know the difference between fruity, bitter, and spicy flavors as well as which Olive Oil goes better with fish and which exalts the flavor of meat.